Glowing skin, lustrous hair, stunning attire and elegant footwear, CHECK! But hang on, what about your feet? Are they getting all the required attention? Cracked heels are a common problem faced by most of the women and they can make your entire scorecard go down to zero if you don't take adequate care of them. Women are often sad with dirty feet and cracked heels can make you feel furthermore embarrassed. Not on. The perfect image of beautiful feet can simply vanish into thin air with your heels being cracked. Not only in terms of looks, but cracked heels can also bring you other skin troubles like skin peeling, redness, inflammation and itching. And if you are someone who is suffering from cracked heels, then here are a few simple and effective home remedies that you can try for yourself and flaunt your feet in stylish footwear! 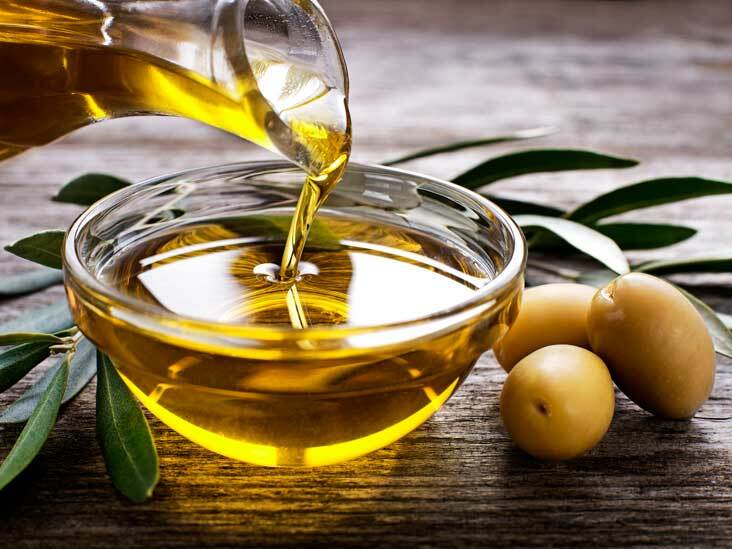 Coconut, olive or any other hydrogenated vegetable oil in your kitchen can be used to cure your cracked heels. Just before you go to sleep, soak your feet in the water and then use a pumice stone to scrub the dry and dead skin. Wash your feet and pat it dry. Now, apply your favourite vegetable oil on the heels and soles generously. Wear a pair of socks to lock in the moisture and leave it overnight to let it all soak in. 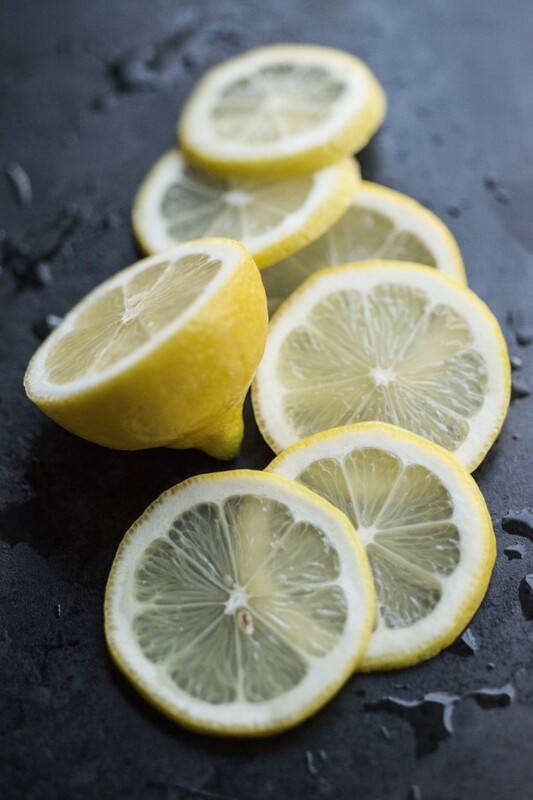 Lemon is well known for its properties of softening rough skin due to the acidic content present in it. To take full advantage of this miracle ingredient, take some lukewarm water and mix lemon juice in it. Now, dip your feet in the mixture for about 10-15 minutes. Then scrub your feet with a pumice stone to remove dead skin. Follow it up with a cold wash and pat it dry with a towel. Fruits like avocado, banana, pineapple or papaya are considered to be effective in healing cracked heels. Banana and papaya are considered to be the most effective ones amongst all. And what more can you ask for when you can prepare a fruit mask, right at the comfort of your home. Take a banana or papaya, half avocado and half coconut as the main ingredients. Mash the banana and avocado first and then add the coconut to prepare the mixture. Apply the fruit mask on heels and leave it for 15-20 minutes. Rinse it with water. For desired results repeat this process daily. 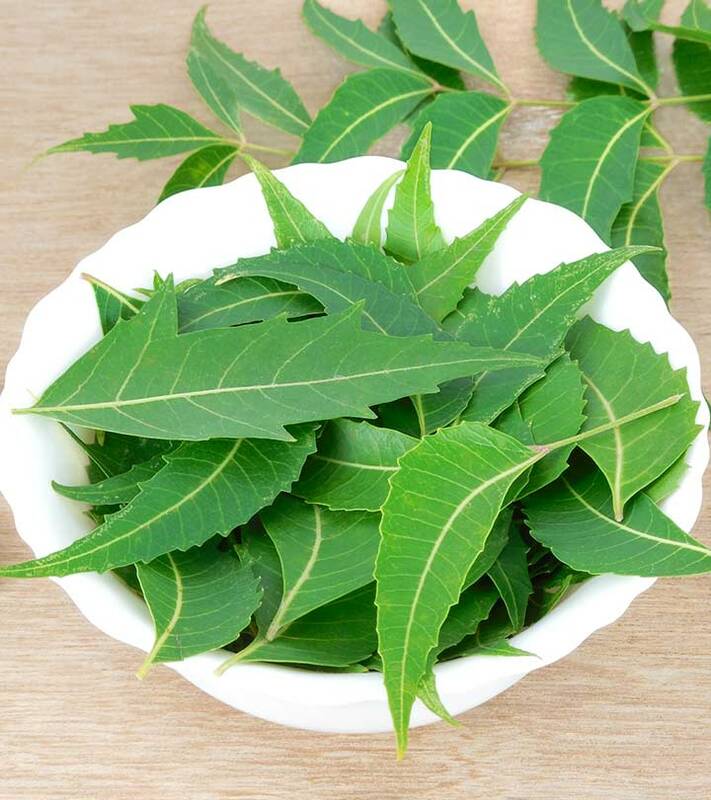 Neem has been considered as an ayurvedic remedy since ancient history and this is what people in India used earlier to heal the issue of cracked heels. The main ingredient of this recipe is neem leaves which is famous for its antibacterial and antifungal properties present in the. For best results, a blend of neem leaves with turmeric can do all the magic! Also if you are someone who suffers from immense pain from cracked heels, then this exactly what you need. To prepare the mixture, take a handful of neem leaves, add 3 tablespoons of turmeric powder and some water. Make a thick paste-like consistency by crushing the leaves in the water. Now, apply this paste on heels and leave it for 30 minutes. Wash it with water and pat it dry with a soft cloth. 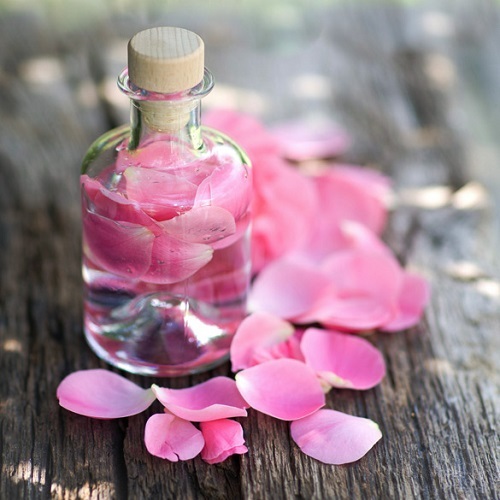 Glycerine and rosewater together are a magical combo at treating cracked heels. Glycerine is an effective agent for softening of your skin. Whereas rosewater is rich in Vitamins A, B3, C, D and E as well as other antioxidants, anti-inflammatory and antiseptic properties. Prepare a mix by blending some amount of glycerine with rose water and rub this on your feet right before you go to sleep. Do it on a regular basis to see the difference.